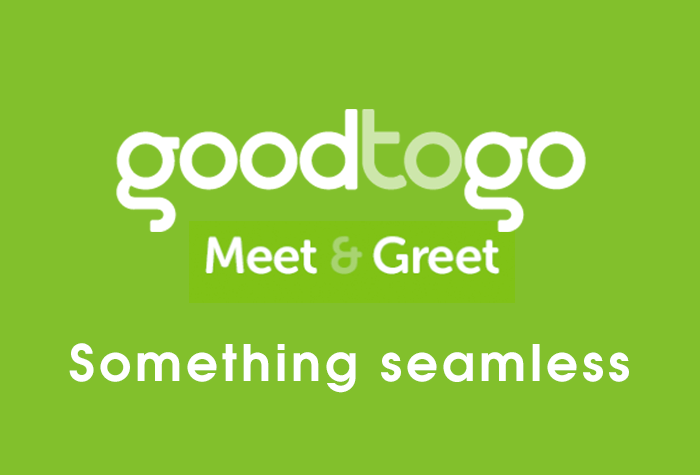 For the cheapest valet service at Heathrow, look no further than Good to Go Meet & Greet. 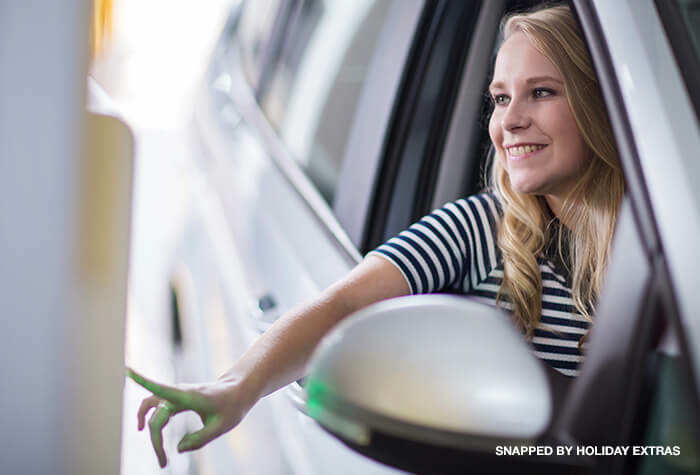 Dont be restricted by your budget - this terminal 2 parking package is ideal for those who want the ultimate in convenience without having to break the bank. 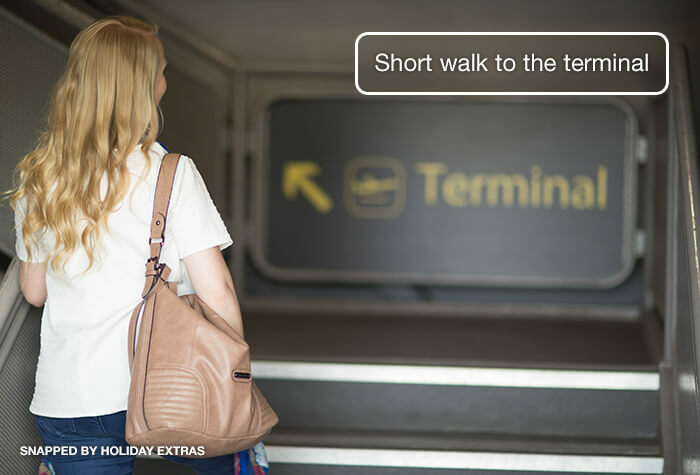 No transfers means a short stroll to check-in, and we would particularly recommend this service in comparison to our other Heathrow Airport car parks for those who want their vehicle to be kept on-airport - the Good to Go car park is located just a few minutes away from the terminal. When you get to the airport, head to the Short Stay car park at terminal 2, and follow the Meet & Greet signs to the dedicated Good to Go parking bays. 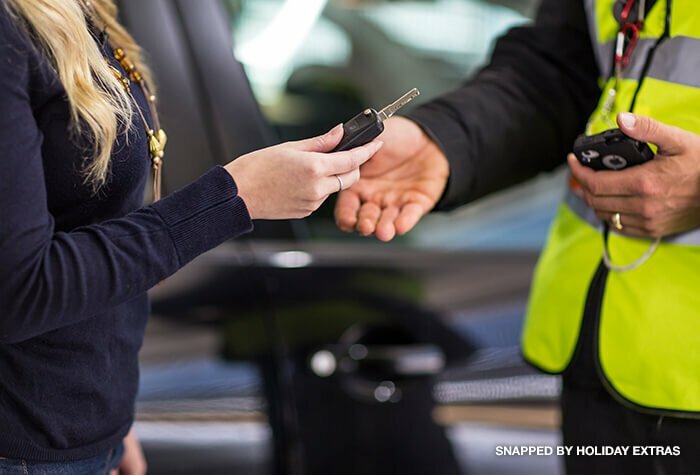 Once parked, simply register your car at reception and well do the rest for you - all you need to worry about is catching that flight! When you get back, your car will be waiting where you left it, so you can get started on your journey home in no time. The sooner you book, the more you'll save - that's why we'd always encourage you to make your reservation early. 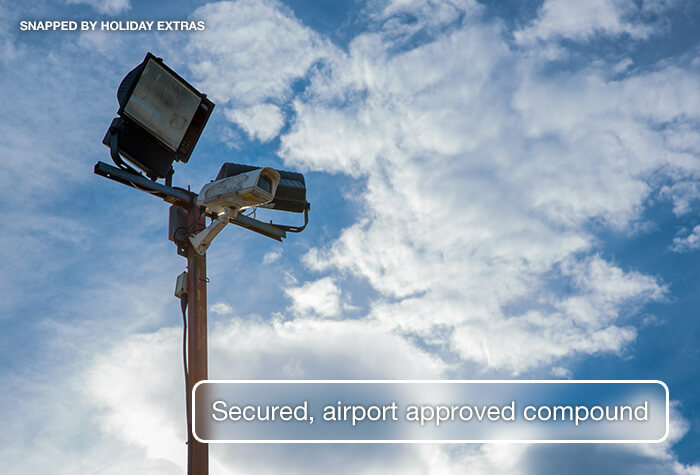 Plus, once you've booked, you can tick airport parking off your to-do list and busy yourself with more exciting activities - like planning your itinerary or researching the best nearby restaurants.